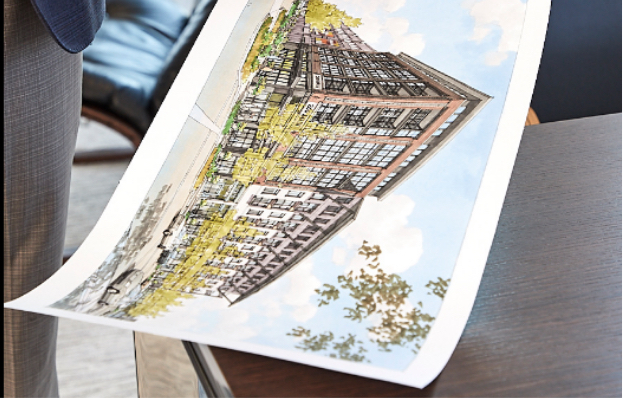 Catalyst Urban Development operates on the belief that truly successful urban and mixed-use development requires skill in the creation of memorable places, customized finance, and public/private collaboration. 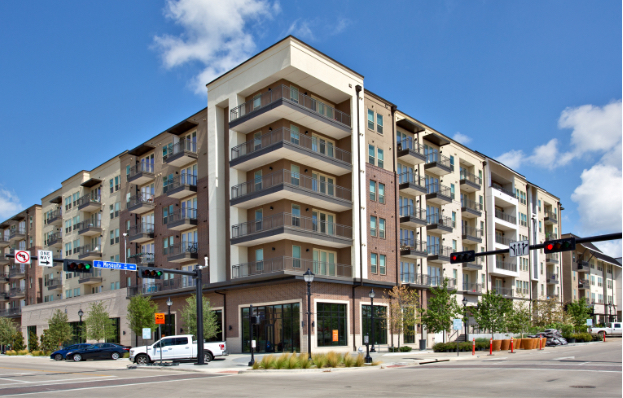 This combination of expertise has resulted in Catalyst’s leading portfolio of residential, mixed-use and transit-oriented developments that have received multiple awards from national, state and local industry groups. Along the way, we have collaborated with over 50 public and private entities since 2009 and procured over $2.5B in debt and equity during this time. The success of these efforts is rooted in Catalyst’s dynamic team of proven professionals having a strong working relationship and broad range of experience in real estate planning, finance, development and asset management. 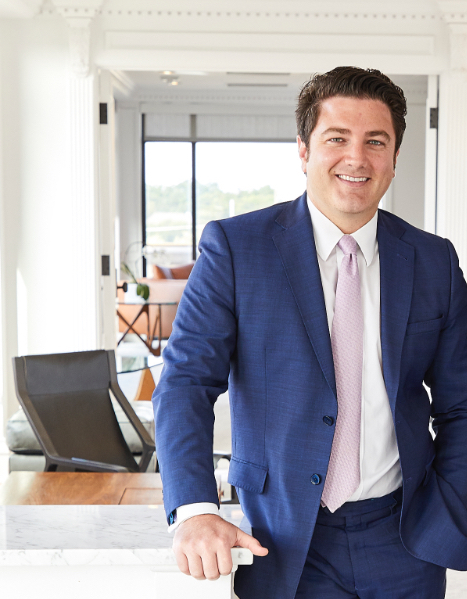 As a principally-lead organization, Paris Rutherford and Rhys Heinsch are directly involved with the Catalyst team in these activities throughout the life of our property assets, and are committed to creating quality experiences for our investors and the communities we work within. For nearly 30 years, Paris Rutherford has had a consistent track record in the creation of market-leading mixed-use and residential districts. 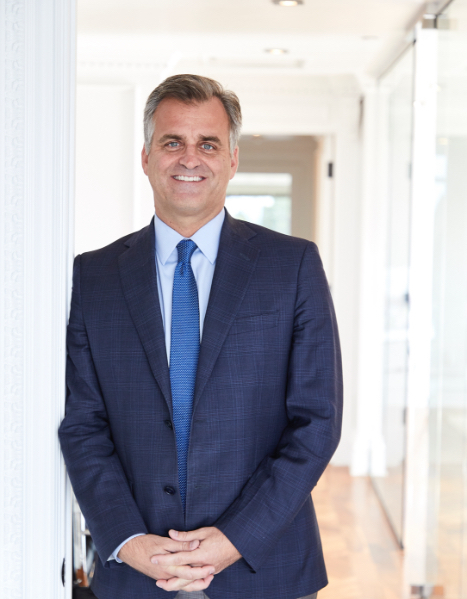 His focus is delivering profitable urban investment that capitalizes on the broader community’s desire for Great Places as defined through design, market and social success. 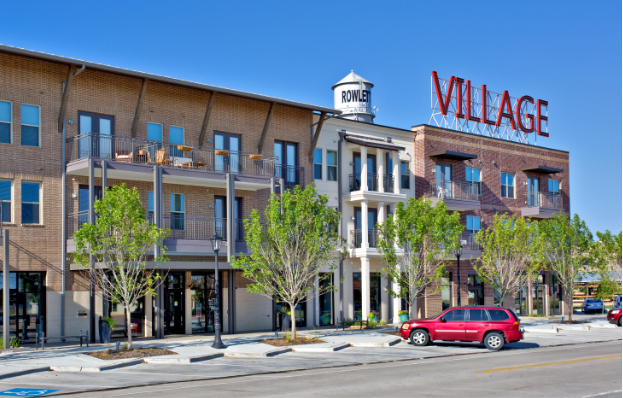 He has prepared successful strategies for hallmark destinations across the United States, and was instrumental in the rejuvenation of urban communities in Dallas, Houston, Phoenix, Los Angeles, Denver, Atlanta and other cities through walkable urbanism. Since Catalyst’s inception, Mr. Rutherford has guided the company’s award-winning development and strategic planning efforts following a methodology that generates innovative investment, successful relationships, and enhanced market demand. Prior to forming Catalyst, Mr. Rutherford was a managing partner at RTKL Associates where he lead the firm’s planning division across eight global offices, and served on its Board of Directors. His work has received over 95 awards and been highlighted in such publications as The New York Times, Wall Street Journal, and Urban Land Magazine. He has spoken at respected venues including the National Press Club, Urban Land Institute, and ICSC among others, and has been featured on national broadcasts such as CNBC’s Closing Bell and PBS’s News Hour. Mr. Rutherford is a graduate of the University of Southern California and Harvard University. Since Catalyst’s inception, Rhys Heinsch has overseen the Company’s portfolio and capital strategies to create profitable urban investment from development through disposition. His focus is on the creation of innovative techniques in customized finance, public/private collaboration and asset management to achieve successful results. Through these efforts, Mr. Heinsch has underwritten, structured, and closed transactions for over $2.5 billion in debt and equity across 200+ transactions including multiple complex public/private partnerships utilizing structured bonds, grants, tax increment financing, and municipal management districts. During this process, he has helped guide Catalyst’s portfolio to leading positions in multiple markets through his strategic management and team approach. Recognized for innovative capital and deal structuring, Mr. Heinsch has been asked to speak at Harvard University, the American Planning Association and other prominent venues. Prior to forming Catalyst, Mr. Heinsch was Vice President of Finance at Woodmont Investment Company where he engaged in multiple land and development transactions, was Partner at Cole Realty Capital where he created the financial analysis for a single portfolio acquisition valued at $2.7 billion, and began his career as Investment Analyst at the Crow Family Holdings. Mr. Heinsch is a graduate of the McCombs School of Business at the University of Texas at Austin and holds a dual degree in finance and accounting. Catalyst utilizes a customized and multidisciplinary process in which economic, placemaking and social goals are consolidated into guiding principles for each project effort. Whether performing a planning analysis, preparing project financing or guiding the design of a development, we utilize innovative strategies informed by market vision to stay ahead of immediate trends while devising solutions that stand the test of time. Our approach is informed by our history of preparing successful real estate strategies for projects around the United States that include multiple developments that have been identified as hallmark projects by the national real estate industry. The Catalyst team is comprised of passionate professionals with a diverse range of experience including real estate development, finance, accounting, urban planning, asset management, construction management and other real estate-centered pursuits. As a result, our team undertakes a range of activities working on Catalyst projects and while consulting with third party interests. Whether working at the scale of a master development or individual building, Catalyst’s depth of experience allows a customized approach to achieve successful and innovative results. Catalyst’s experience with a range of capital solutions has forged our unique approach to project financing in which both traditional and public sources are utilized to solve specific capital requirements. Catalyst utilizes its nationally recognized experience in urban planning to devise compelling strategies that have led to industry-leading results for both public and private entities.